Complete the form to sign up as a participating business and create your ShopLocalOtesgo Account. Businesses will receive details about how to submit offers/messages within 24 hrs. ShopLocalOtsego is a collaborative marketing program of Central NY Mobile Marketing. 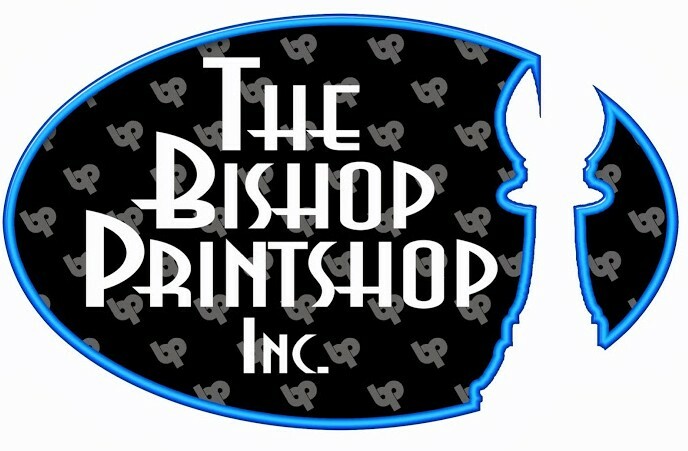 This year, we are operating in partnership with The Otsego County Chamber of Commerce and the Bishop Print Shop. ShopLocalOtsego connects businesses with new customers who want to support the local economy. What’s included for your business? Your business “special offer or message” is compiled into a weekly email message that is sent to our ever-growing list of ShopLocalOtsego subscribers. Customers will simply display their coupon/offer/message on their phone or tablet or bring a printed copy to redeem at your business location. Your business “special offer or message” is posted on the ShopLocalOtsego website for availability to search engines when your customers are looking for products and services in your region. Featured Deals! We will have a rotating placement of featured businesses at the top of the list each week. When you have an active business message or offer, your business is listed as a ShopLocalOtsego business participant with complete listing logo, information and links, all with click functions for phone, email, and map, optimized for search engines. Your listing will also include click links to any of the additional digital services you have available: mobile website, online menu, ability for online ordering, and signing up for your own business messaging program. Your business receives promotional materials to print and display at your location to promote your participation in ShopLocalOtsego to your customers. How will ShopLocalOtsego be publicized? ShopLocalOtsego will be marketing across multiple channels when/as resources allow. Our goals include: mobile and online search and display; print advertising; radio spots; and more. We will also be leveraging our social networks, participating businesses, subscribers, family and friends to help us get word out. Our sign up links and weekly message links will also be featured on Partner Websites and will be included in the Otsego County Chamber weekly Enews messages. $4 per message per week per business. That’s it! Susan O’Handley, Central NY Mobile Marketing (607)643-5680 or susan@cnymobilemarketing.com.